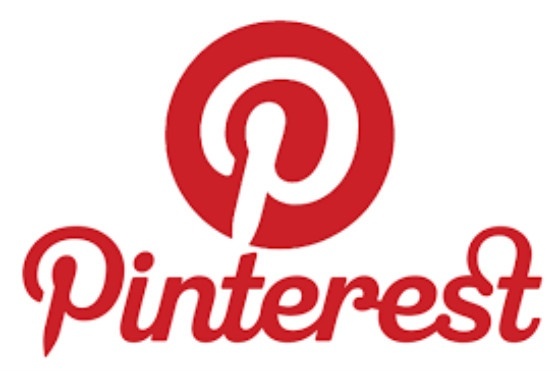 Adam Stokes brings you this week's social marketing news, covering Periscope and Politwoops on Twitter, Pinterest's latest hire, and the Peach App that everyone is talking about. Live streams and replays from Periscope will now autoplay within Twitter feeds. Compatible with both the App and website, it means that users will no longer have to open Periscope separately to watch streams. 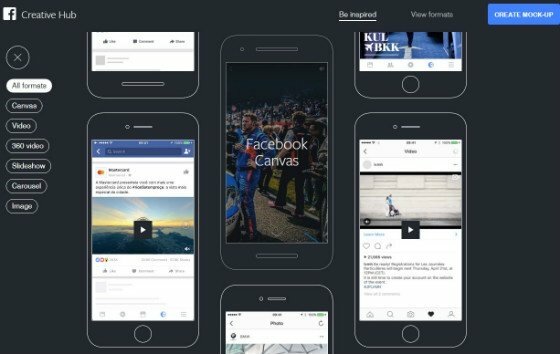 iOS is to come first, with it rolling out to its website and Android app at a later date. 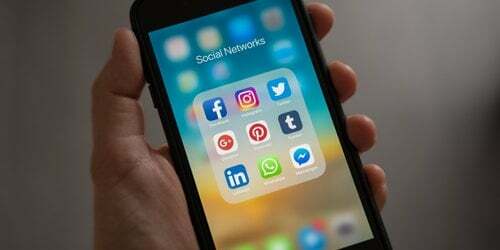 The integration is designed to increase engagement with Twitter through preventing users from having to leave the app to gain access to the content. 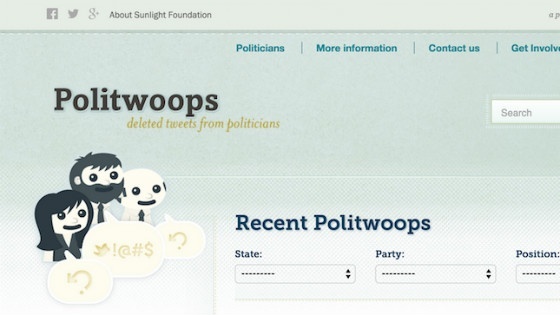 Twitter has brought Politwoops back, after having suspended access to the US version of Politwoops in May 2015 and 30 other territories and their Diplotwoops counterpart three months later. It was stated at the time that the freedom to delete a tweet was an expression of the users voice. However, through now reinstating API access for Politwoops, Twitter has made politicians’ deleted tweets visible once more. 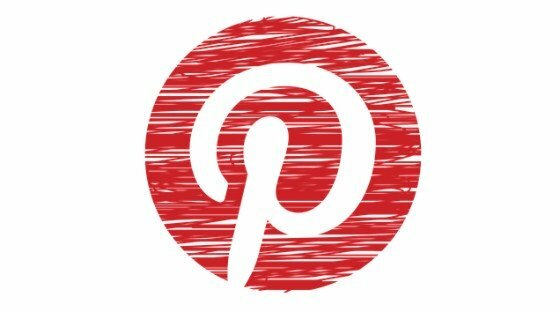 Candice Morgan has been appointed as Pinterest’s first Head of Diversity, as announced on Wednesday, 6 January. She has been brought in to develop the diversity and inclusion team, having spent 10 years at a consulting firm assisting global companies to create better talent–acquiring strategies. 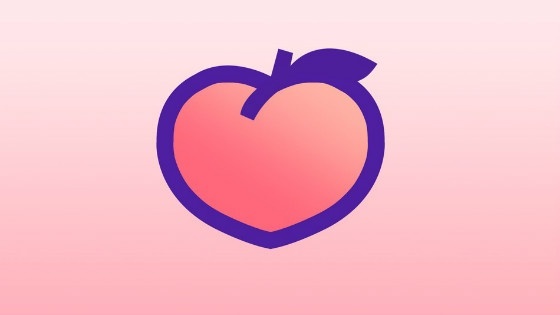 Created by the co-founder of Vine, Dom Hoffman, the social media app Peach was released this week to significant interest across social media. The app, which is only available on iOS currently, is entirely contained within the app, with no external access via the web. Users can use the ‘magic words’ feature to interact with friends individually - unlike public posting on platforms like Twitter and Facebook - as well as sending GIFs and drawings. Discover our Editorial Calendars for Content Marketing eBook to explore the different routes you can take for engaging with your audiences.